Just because we are out of town doesn't mean I don't have great new things to share with you... It probably means I have MORE! And hopefully by now you are well aware that I don't mess around with my recommendations! 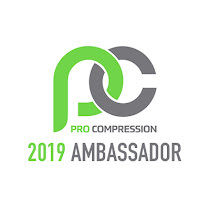 (And, just in case you are new to these parts, this series is NOT sponsored... just some things I've come across recently that have struck my fancy. Hopefully things you may enjoy as well!) So, without further ado, let's get into the list already, k?! 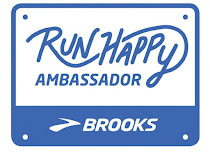 Remember a couple weeks ago when I announced I was selected as a Run Happy Ambassador with Brooks?! 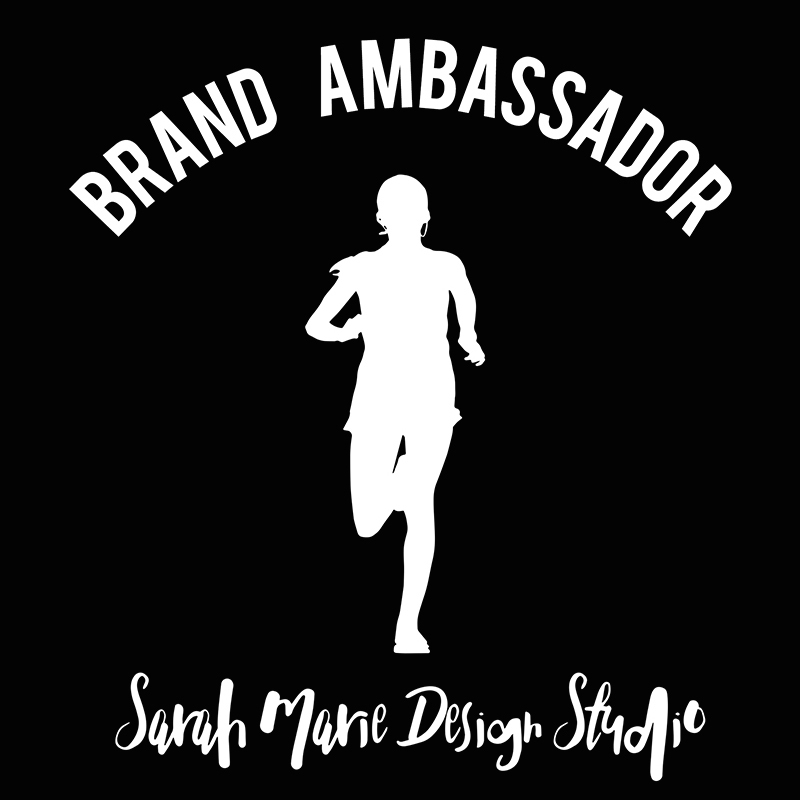 Well, they have some AWESOME events at the Boston Marathon that they shared with us and I wanted to pass along the details of one of them. 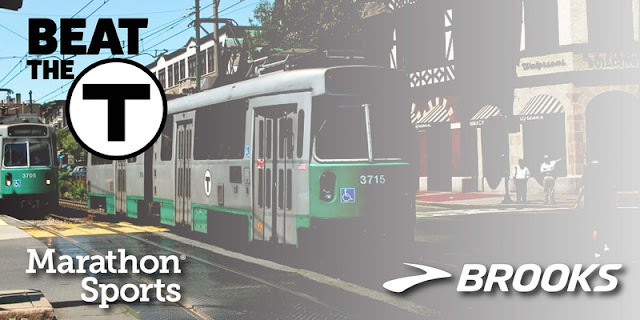 Beat The T Run is a 3 mile "race" where you attempt to beat the MBTA (the public transit). Some of Brooks' professional athletes will be jumping on the Green Line and everyone else will see if they can beat them on foot. No matter who wins, everyone can celebrate! 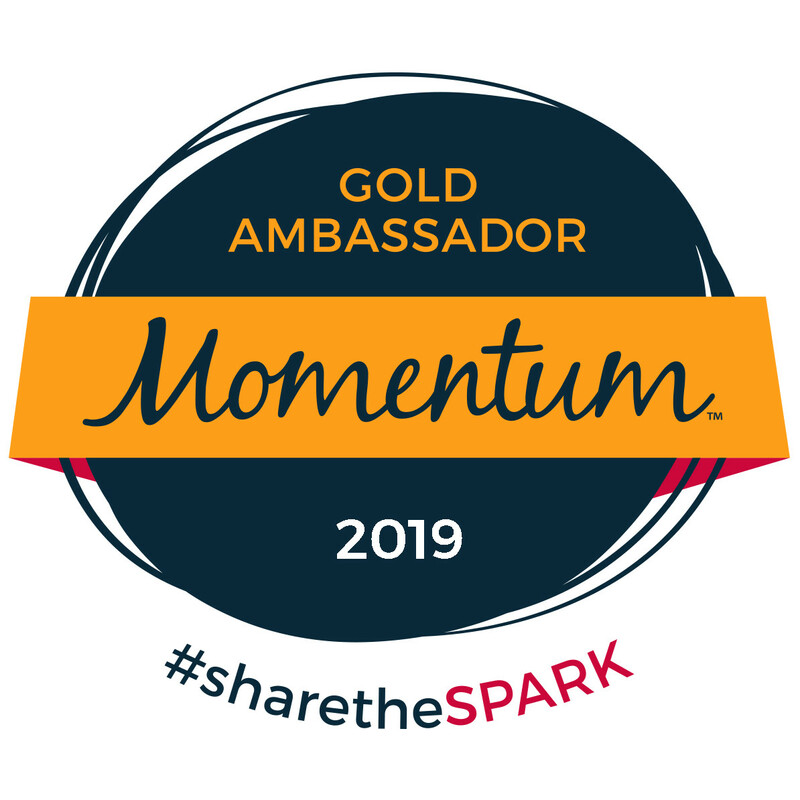 Runners of all ability levels can participate and you can sign up HERE. I shared this on my IG stories a few days ago, but I just found this flavor (it says NEW on the box so maybe it is new to everyone and not just me) and I am loving it! If there is something I love almost as much as chips and salsa it's nuts and nut butters. Now I wouldn't say this is a low calorie cereal, but nuts (or granola type items) tend to be higher in calories (and fat) anyway so I guess I assume it was just a given. Either way it is scrum-didily-umptious! 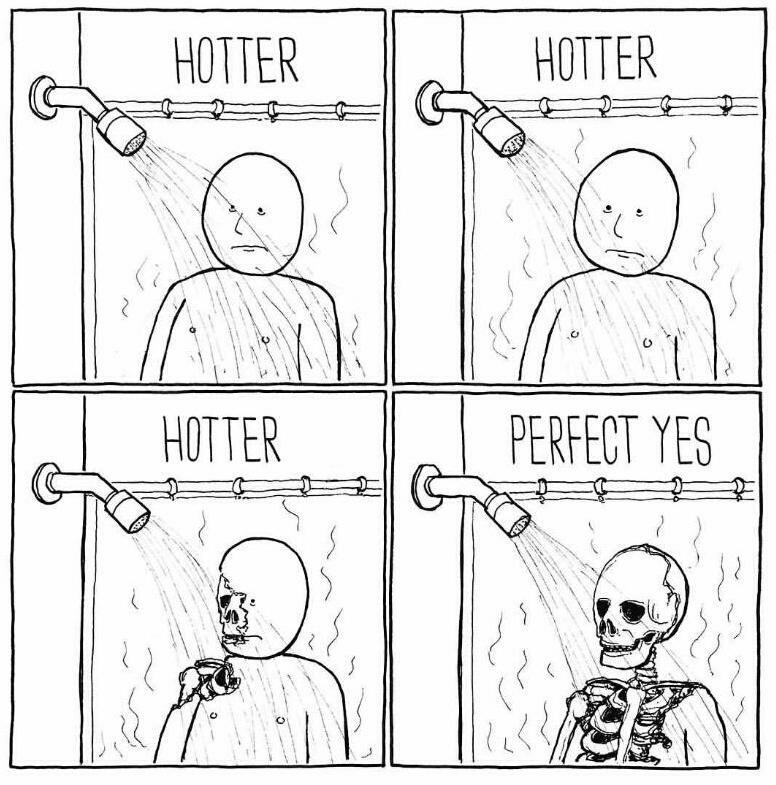 It's interesting to see how much you appreciate things once you don't have them... like sunshine, your own bed and hot showers. The hubby and I ran the other morning and then went to a campground for showers (we had already checked out of where we were staying). Said spot was supposed to have "hot showers", but we didn't realize until it was too late that they had yet to receive their propane fill... The water was so cold I legit had a headache by the time I was done. 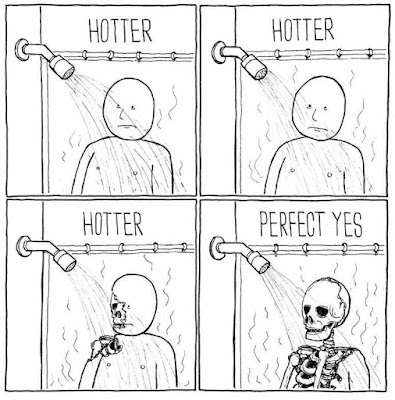 California has been in a drought since we moved here, so I've gotten pretty good at fast showers, but I couldn't tell you how hard I was praying for the 4 minutes of ice water to hurry up. 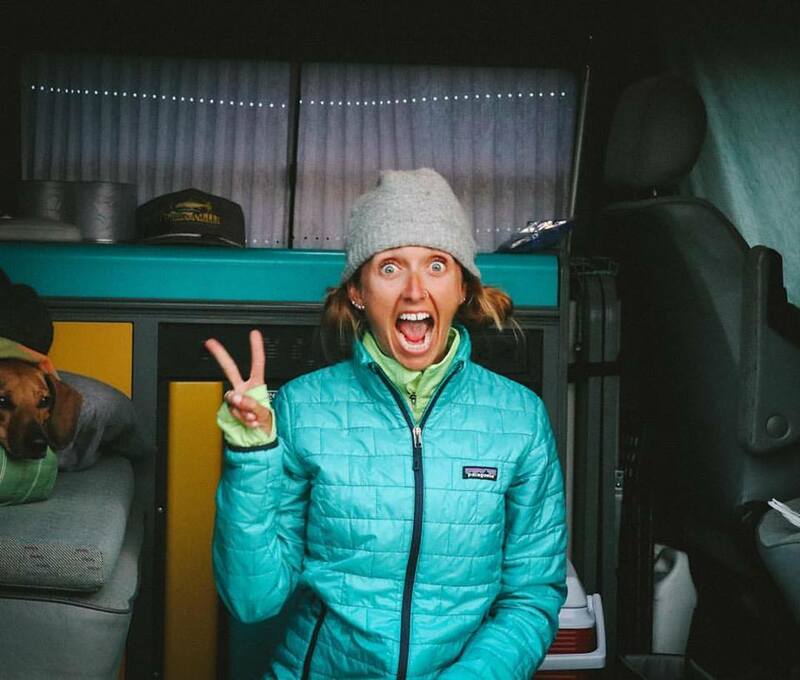 Let's just say I won't take another drop of warm water for granted any time soon (and although I don't want our trip to end I may be counting down the hours till our shower)! Ryan's cousin sent me a link to this movement and I HAD to share (I mean, the timing couldn't be better, right?!). 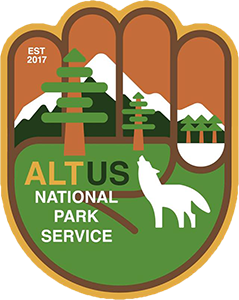 The Alt National Park Service movement is comprised of over 2.1 million individuals from around the globe, and created by a coalition of National Park Service employees, state park employees, local park employees, National Forest Service employees, EPA employees, USDA employees, NOAA employees, BLM employees, U.S. Fish and Wildlife Service employees, and environmental scientists. It was formed in response to the new administration, who has shown little mercy for the environment and wildlife. As Americans, we have the opportunity to voice our opposition. We will not be silent. Resistance is not futile, but it is strength. In unity, we find power. America is a government by the people, for the people. We will not stand idly by and let our government destroy our environment and wildlife. The mission is to stand up for the National Park Service to help protect and preserve the environment for future generations to come. 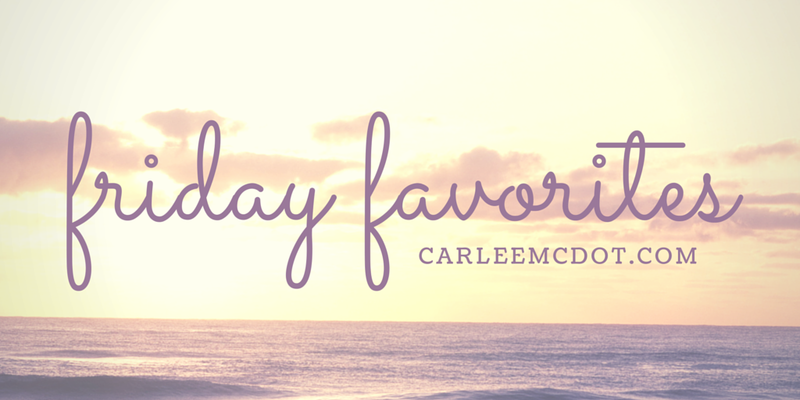 What are you loving lately?! One of the most inspiring blog. Thank you for your commitment towards your readers. Brooks has been my go-to brand for years now. I love their shoes.